« Look who’s 10 Years Old- Wikipedia! 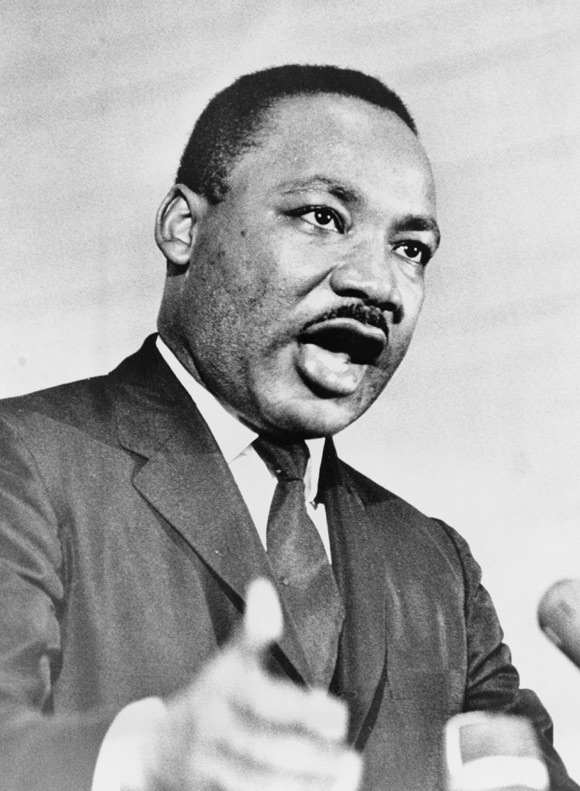 Today is Martin Luther King Day here in the US- a federal holiday recognizing this great man. It’s a great time to reflect and contemplate some of his most inspiring and thought provoking quotes (below). Take a few moments to watch King’s memorable “I have a dream” speech.